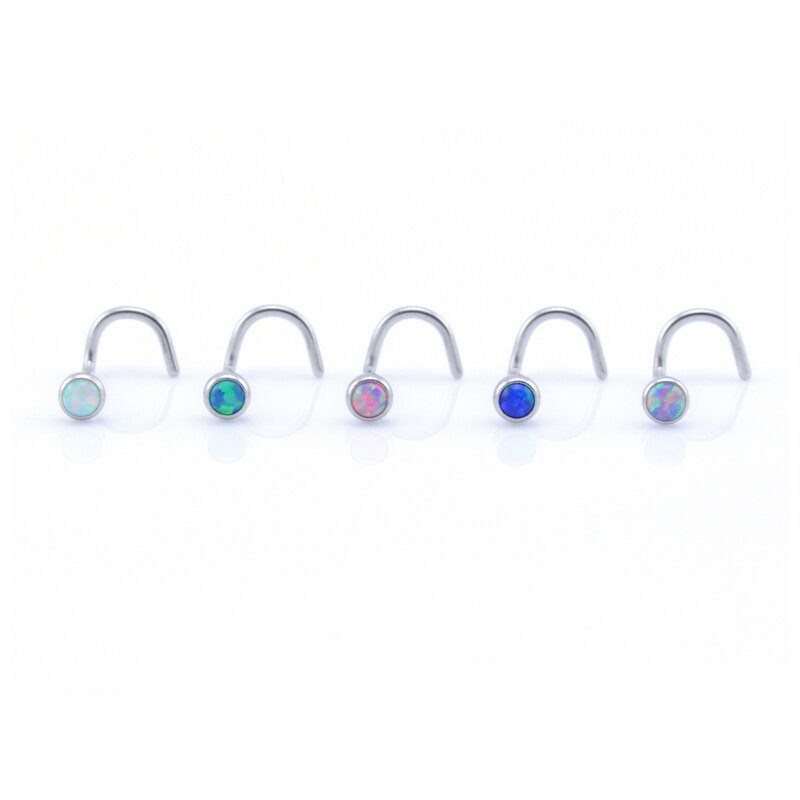 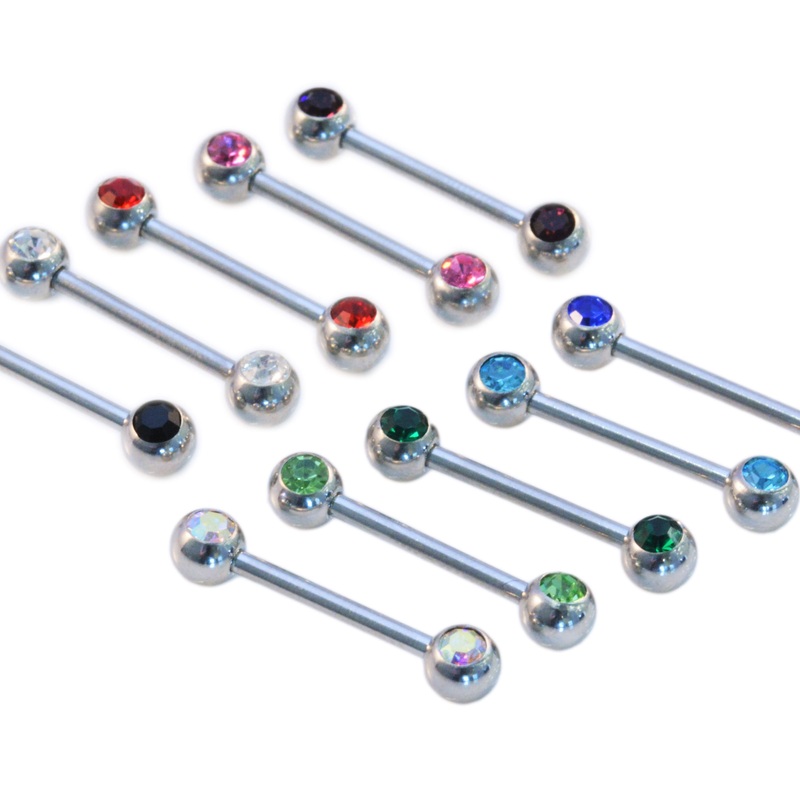 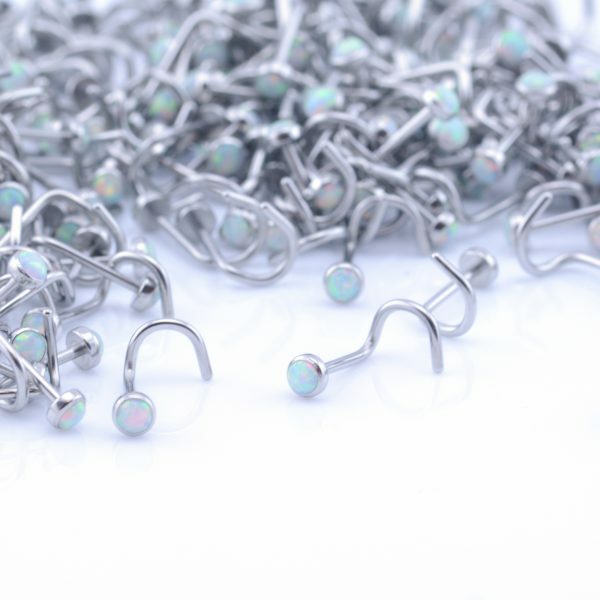 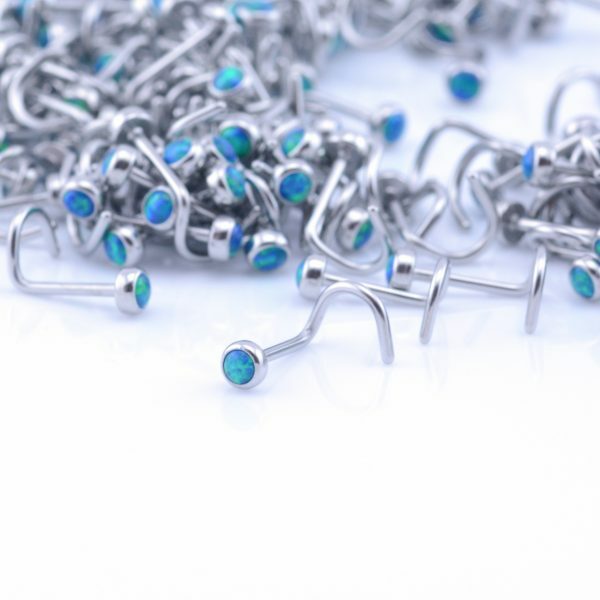 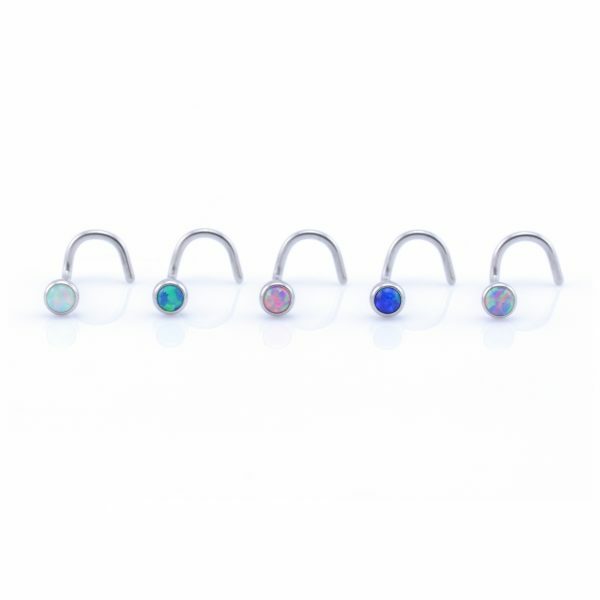 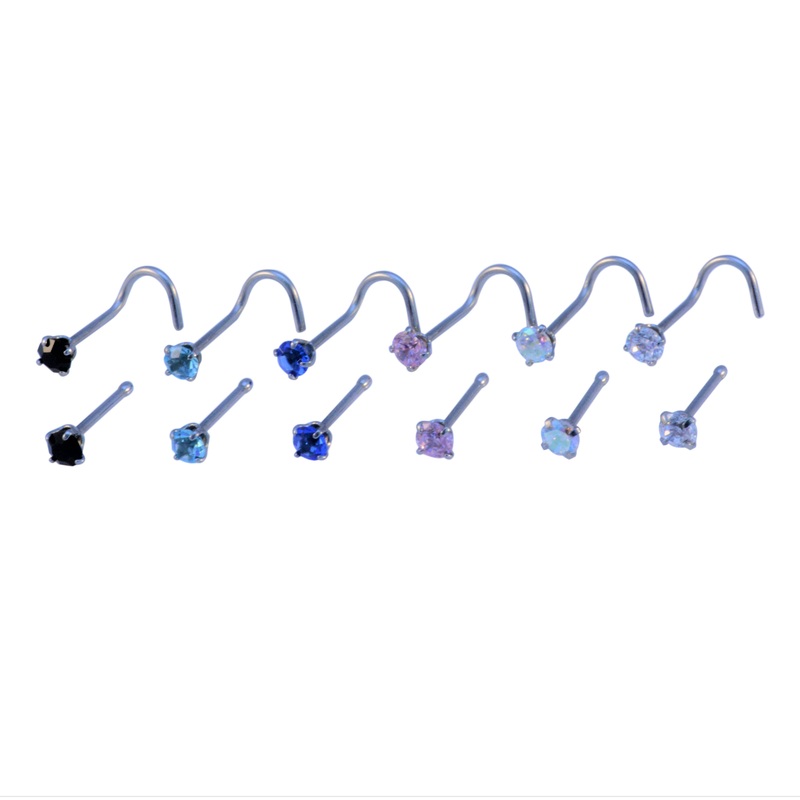 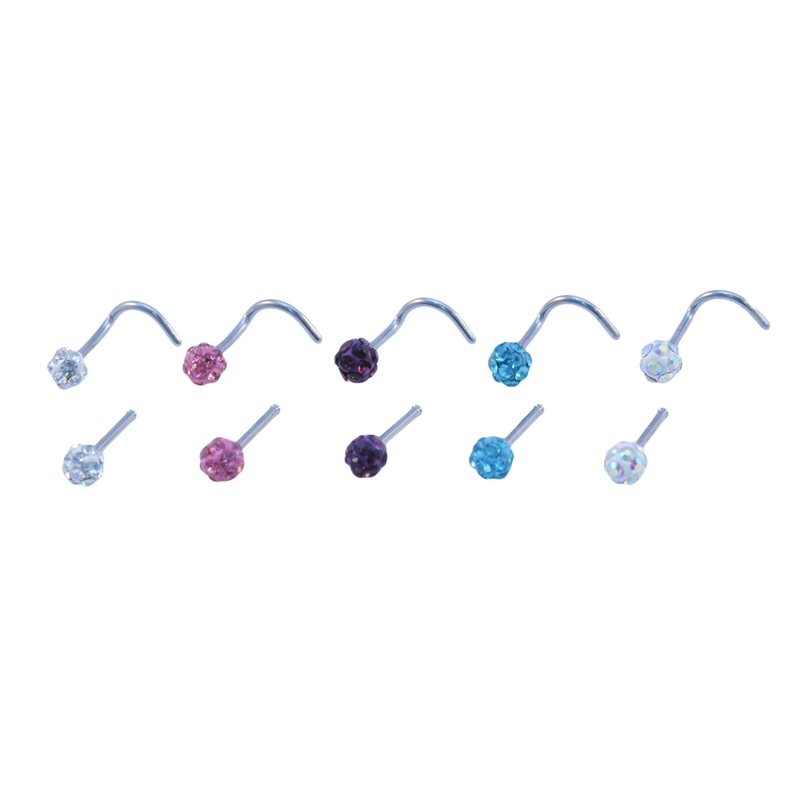 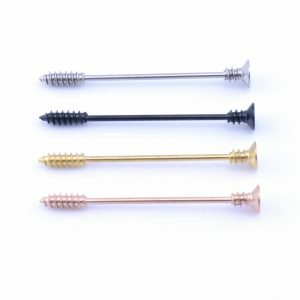 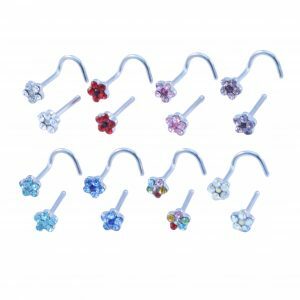 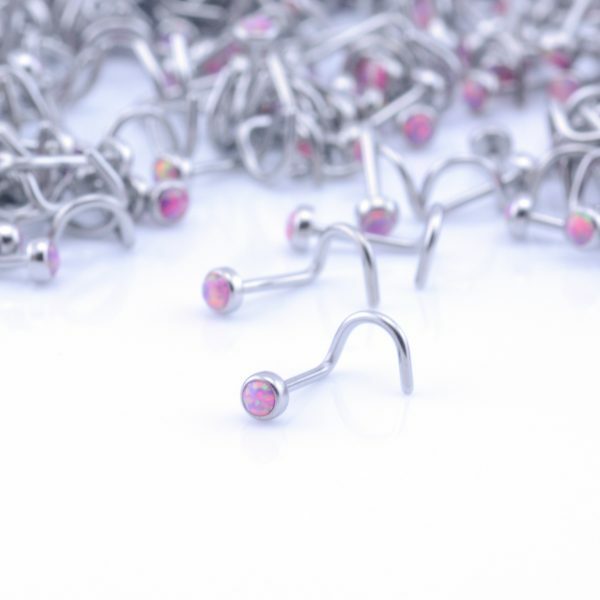 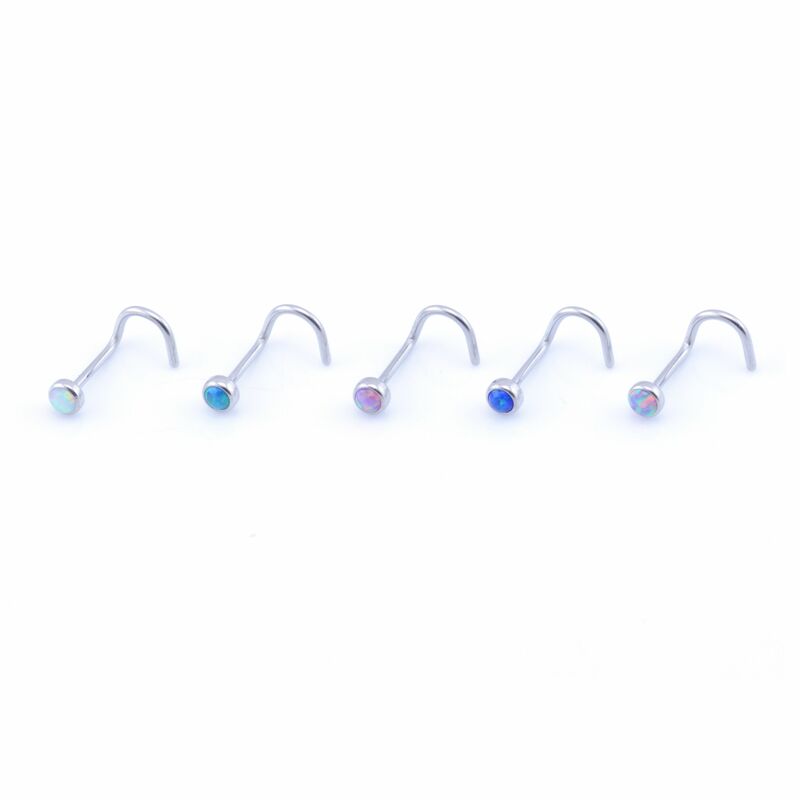 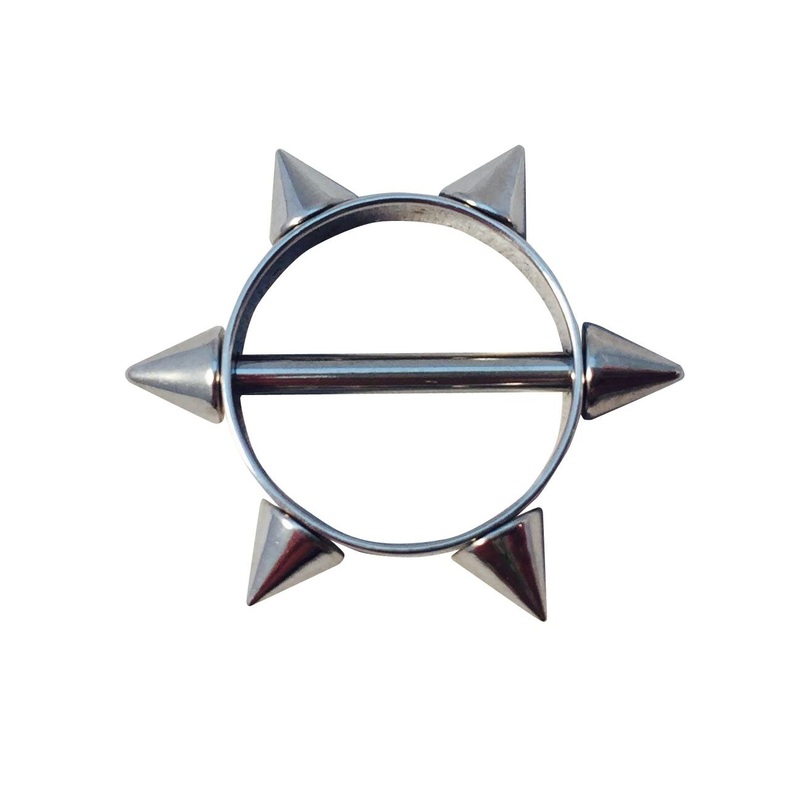 Synthetic opal nose stud, 0.8mm (20ga) available in 5 colours including Crystal AB, Zircon, Blue, Pink & Purple. 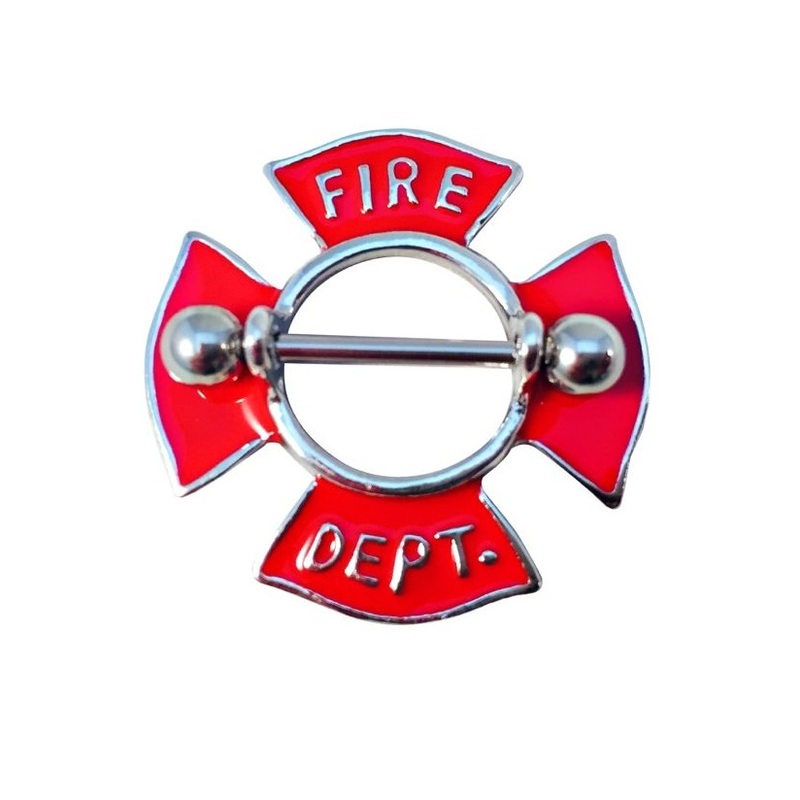 Looking for matching jewellery? View our entire opal range here.